Before I hop the train to Russia, I want to make to tell a few quick stories about Ulaanbaatar. Mongolian street crossing. Ready, go! 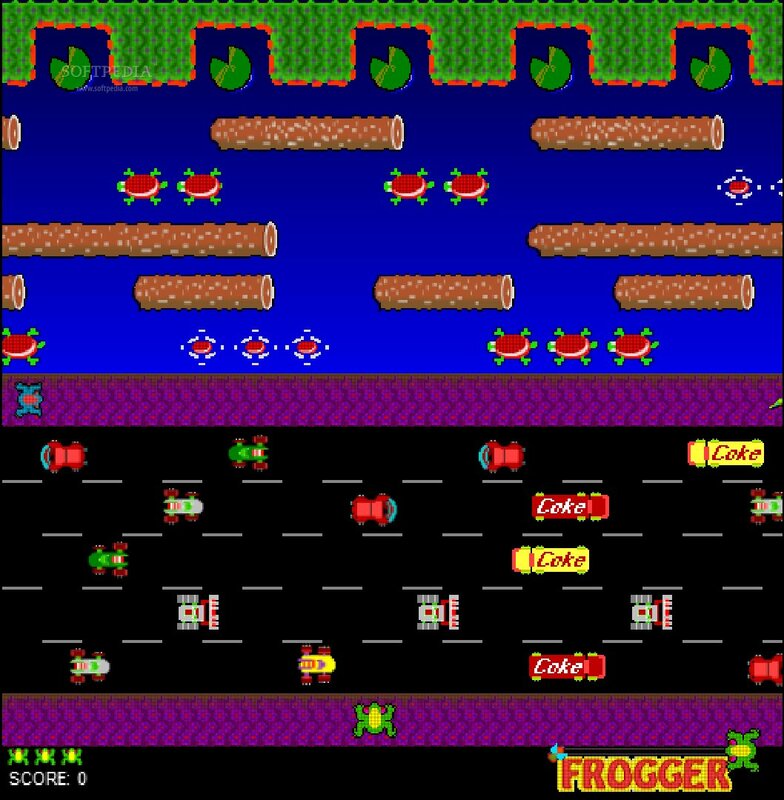 Crossing the street in the city center is very much like the game Frogger. 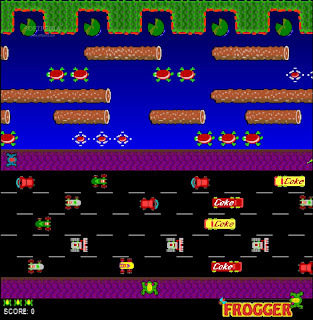 In that game, you play a frog attempting to cross a road. Cars, trucks, snakes, and logs fly by in both directions and your goal is hop around like crazy without getting killed. One mis-step and you get run over or eaten. And so it was here in the city. Crossing the first lane of traffic requires nerve, determination, and precise timing. The 2nd and 3rd lane require balance, as in balancing on the narrow bit of paint between lanes as cars rush by. And getting across the final lane requires closing your eyes, praying to Buddha, and, like Indiana Jones in the Last Crusade, taking the leap of faith. Cars do not stop for pedestrians, and in fact I am pretty sure they sped up with anticipation the few times I dawdled. And it is not just foreigners that have trouble. Even the locals can be spotted dodging forward, balancing huge shopping sacks on toes, and clutching prayer beads. 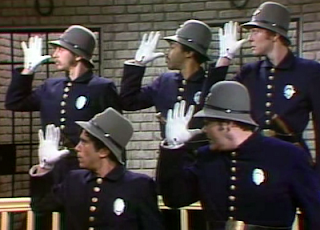 Do Keystone cops drink Keystone beer? It was late and I wanted to pick up a few beverages for a night-cap. But this time of night everything was closed in my area. Walking around at night in Ulaanbaatar is ill-advised, especially by yourself. But I figured I could handle myself. (Why I thought that is anyone's guess.) So I walked half-way across town to the only place that I knew was open, on a dark street. After making my purchases, I was leaving the store when I heard a "Hey!" I turned to find a policeman hurrying towards me. I stopped in surprise, which was mistake number one. He caught up to me and said, "Drugs?" I replied, "No!" and took off walking again. He yelled out "Hey hey!!" again and then grabbed my arm and spun me around. Then he pulled out a book of phrases and pointed to the one that said, "Do you have any drugs on you?" Again I replied, "No" but he just pointed to another phrase that said, "show me what is in your pockets." This was starting to make me angry and a little frightened. Which of course was the whole point. I was supposed to be confused. I pulled out some scraps of paper and a 20,000 Tookirig note (about $20). He immediately grabbed the money and then demanded, "Passport!" Now I was more angry and confused. I tried to grab the money but he shoved me back and again demanded my passport. I told him my passport was in my hotel. He then showed me a phrase, "Take me to your hotel." I began walking, trying to think of a plan. Was he a real cop? Why did he take my money? I glanced back and noticed that he was walking behind me about 10 feet. And that was when the alarm bells went off. He was going to make a break for it. But as soon as this realization came to me, I heard him take off running. I turned around and he was gone, vanished into a dark alleyway. With my $20. Well, I still had my Chinggis Beer. And now I had one of the most common souvenirs one can get in UB. I had a story of getting robbed. When I got back to the hostel I told the story, laughing and somewhat impressed with how clever the thief's outfit and plan had been. Ulaanbaatar is a nice enough city. The small tourist-centric core is fairly modernized with some nice restaurants and tasty local beer. But if you come visit, don't stay long. Get out into the real Mongolia. And never, ever, walk alone at night.